JP Morgan Chase has completed the rollout of its reloadable prepaid card, Chase Liquid. The card was introduced in 200 selected branches on May 8 and is now available in all 5,500 Chase branches throughout the country. Chase is marketing the card as an alternative to traditional checking accounts. Chase, the largest U.S. lender in terms of assets, has now become very active in a market that is growing in popularity. According to Javelin Research, prepaid use grew 18% in 2011 compared to 2010. 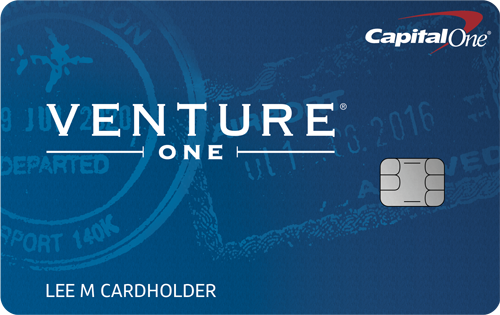 The Chase Liquid card can be used anywhere Visa is accepted. Cards can be refilled and cash withdrawn at any Chase ATM or bank branch. 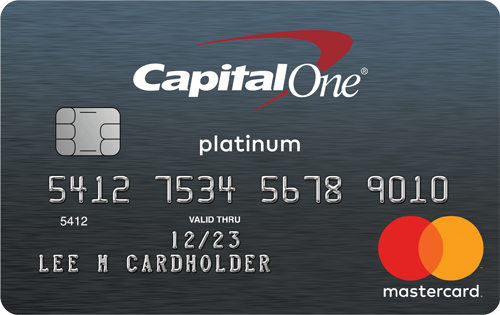 Deposits and bill payments can be made directly to the card. Cardholders can receive online or paper statements as well as receive account alerts by text or email. The monthly fee is $4.95 and the initial deposit is a $25 minimum. Chase Liquid charges fewer fees than most prepaid cards. 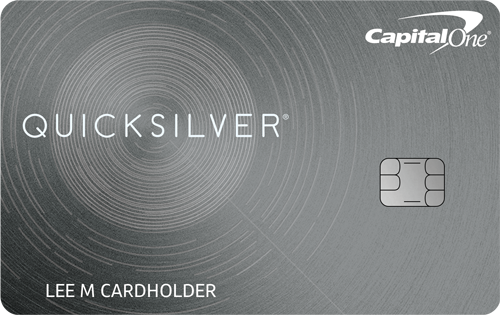 There is no fee to open the card, make deposits, withdrawals, inquiries or transfers. There are no fees for overdrafts. There is a $2 ATM fee at each non-Chase ATM plus any fee the other bank charges.